I've been very busy the last couple of weeks and didn't find much time to take a lot of photos. 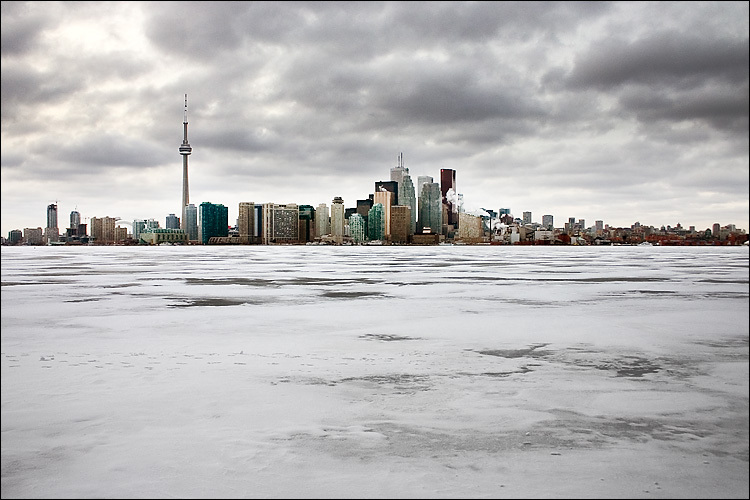 this view of downtown toronto is from last year, shot from centre island. since we had a very cold weekend I imagine the view should look like this these days as well.